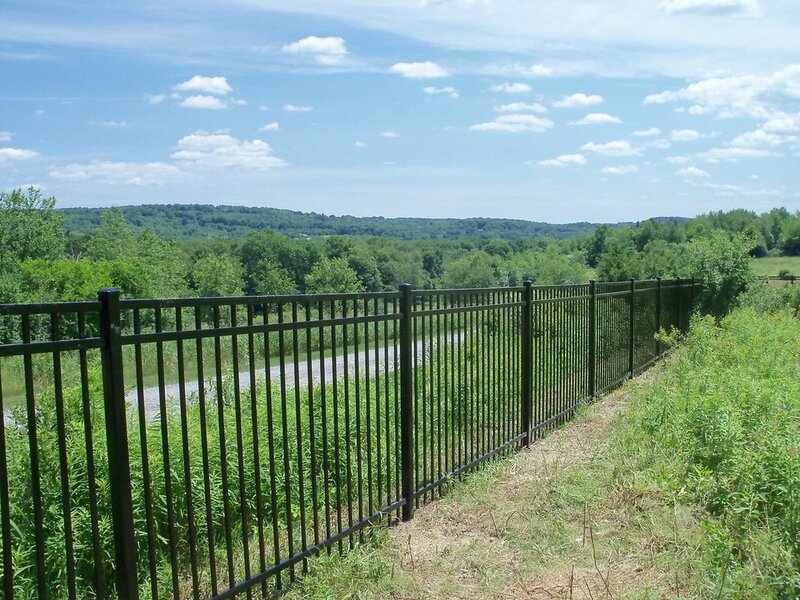 Maintenance-free and durable fences lasting the test of time. This timeless, elegant option offers protection around an endless variety of homes and properties. Its sleek strength assures complete safety for a home or business, especially while handling changing weather or frequent use. The rust-resistant quality makes this option ideal for clients seeking ornamental options with minimal to no upkeep over the years. Additionally, their ornate and polished appearance blends with the natural surroundings of each property, adding to the balance of any space while supporting ultimate long-term safety.